Small business owners can now create Android apps that drive customers right to their door, thanks to the interactive map feature found in Andromo App Maker for Android. This free web-based service helps entrepreneurs create Android apps without having to know how to program. Quality is especially important to the small business owners who use our service. They want a slick app that represents exactly who they are and allows them to effectively communicate news to their customers. Businesses and entrepreneurs can now make Android apps that include interactive maps and navigation features using Andromo App Maker for Android. 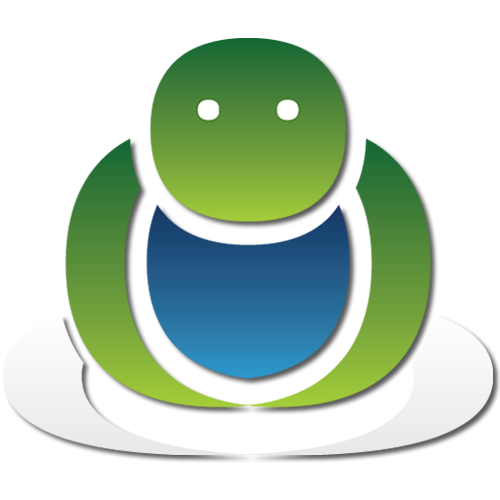 Andromo.com is a free web-based service for creating professional Android apps without programming. The service allows anyone to make an app and reach an audience of millions. Until now, entrepreneurs wanting to create an app have come up against the barriers of expensive development fees or the need to learn how to program. Andromo addresses both issues. With over 700,000 Android devices being activated each day, having an app is no longer a luxury but a necessity for businesses wanting to stay competitive. 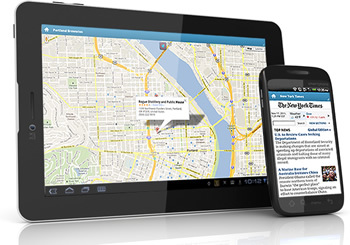 Andromo’s interactive map feature is ideal for companies looking to use apps for advertising and promotional purposes. For instance, a neighborhood coffee shop owner could mark the shop’s location on a map, and direct app users to their location from wherever they might be. Chain businesses, including retailers and restaurants, can also benefit since there is no limit to the number of addresses that can be plotted on the map. Andromo users can add interactive maps to their apps by simply adding this feature from a list and then typing in their location’s full address. With a few mouse clicks, users can also personalize the appearance of their app and add other advanced features such as RSS feeds (Twitter, Facebook, WordPress, Blogger etc), websites, photos and more. Andromo then generates a customized, professional Android app that can be shared with their customers. While still in beta release, 21,285 Andromo members have already started work on 18,638 Android apps. The free service is producing market-tested apps for businesses of all sizes - today. To sign up to make Android apps for free, visit http://www.andromo.com. To keep updated on Andromo’s progress, follow @andromorocks on Twitter or join us on Facebook at http://www.facebook.com/andromorocks.